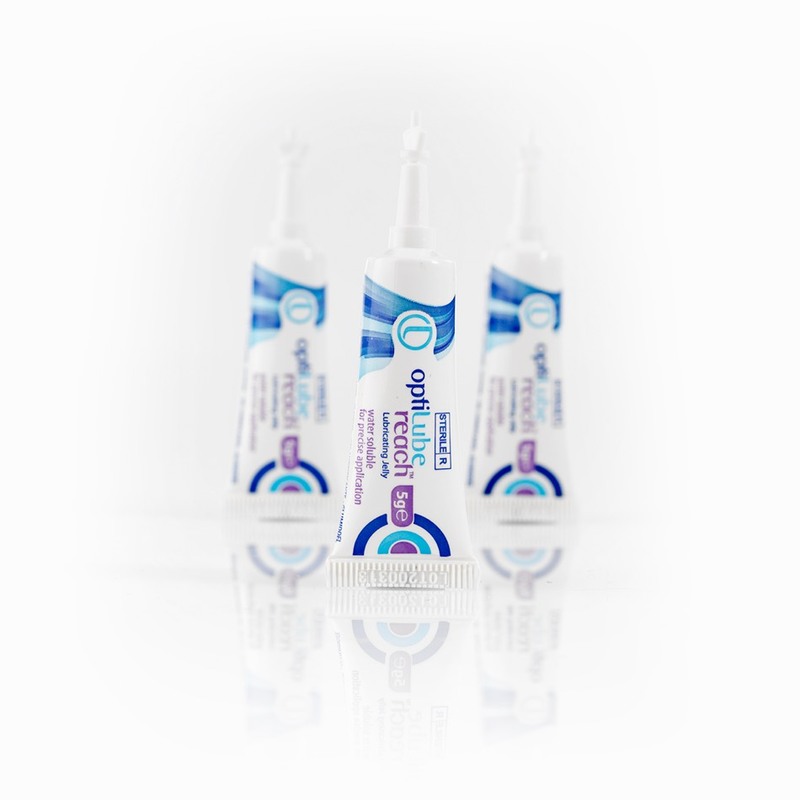 OptiLube sterile lubricating jelly is available in a range of formats and sizes. Choose a format below to see the relevant ordering information. Available in 2.7g, 5g and 20g sizes, these individual-use sachets eliminate the risk of patient-to-patient contamination. They also offer easy opening and easy application. 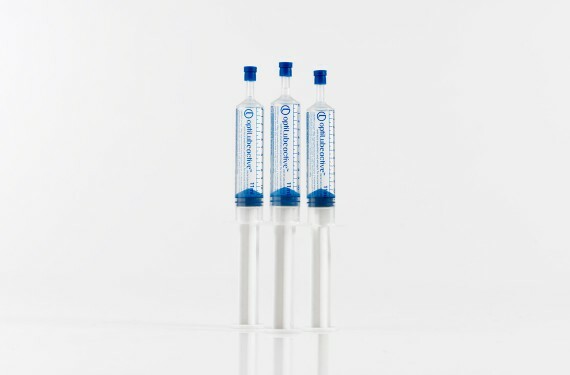 We’ve designed these 6ml and 11ml pre-filled syringes for catheterisation procedures where precise application is vital. Sterile and individually wrapped, they ensure the minimum handling needed for an aseptic ‘gold standard’ procedure. With a unique flip-cap, these 5g, 42g, 82g and 113g tubes can be opened easily without leaks. They’re easy to squeeze accurately, avoiding wastage, and the large cap means you can store the tubes upright, saving space. 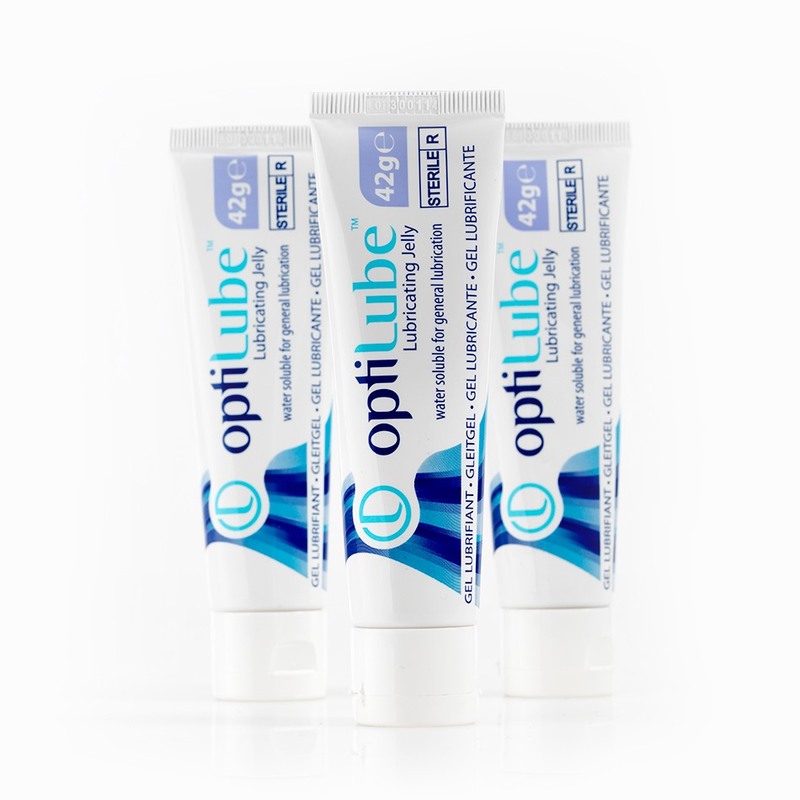 OptiLube 10g tube is specifically designed with an expanded opening for the effective lubrication of intermittent catheters. With a long reach nozzle for improved accuracy when dispensing jelly, OptiLube Reach is available in 5g and 15g tube formats. 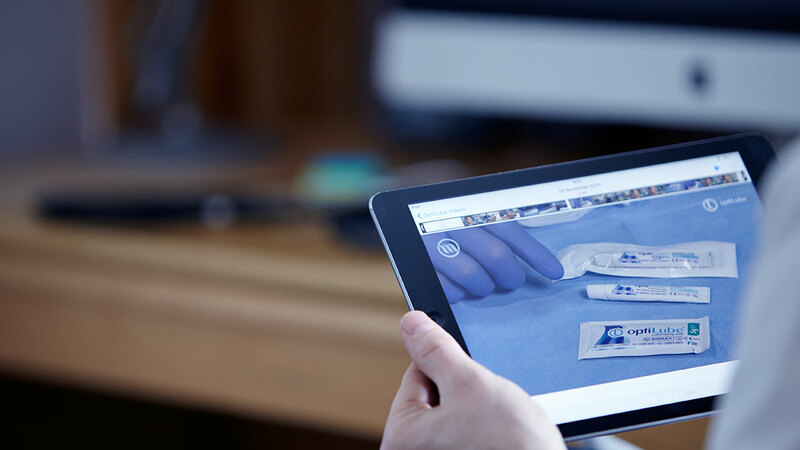 To ensure you make the most of OptiLube – meeting patients’ needs as effectively as possible – we offer comprehensive product training, including videos. You can watch UK clinicians talking about how and why they use OptiLube sterile lubricating jelly here. I use OptiLube 5g sachets several times a day. I had cancer and my voice box was removed so I have to breath and voice through a hole in my neck called a stoma. I have a stoma stud which houses a filter to protect my lungs. The hole in my neck became very sore so I was unable to insert the stoma stud which as you can imagine was not ideal. I became very frustrated and down in the dumps. I was on the internet looking for something that could help me and found OptiLube. I thought this could be my saviour and how right I was. I immediately contacted Optimum Medical and they sent out a free sample of OptiLube sterile lubricating jelly. I can’t thank Optimum Medical enough – OptiLube has changed my life. My husband has a urethral stricture which was the result of an operation he had as a child. He self catheterises once a week usually as this keeps the stricture open. He previously didn’t use lubricant but found it difficult doing the procedure and kept getting water infections following. 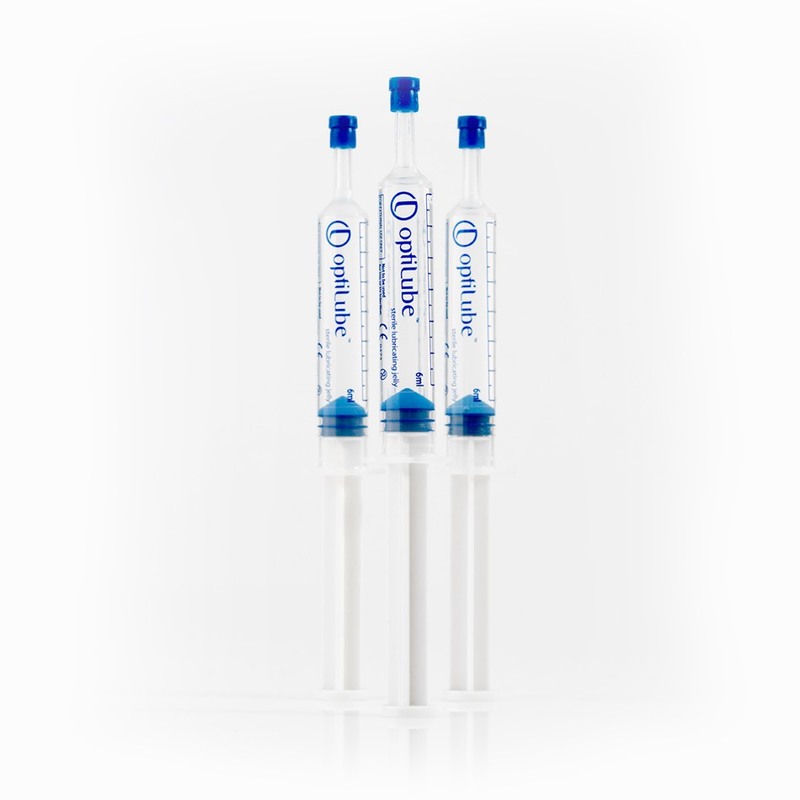 Since using OptiLube pre-filled syringes he finds it much easier and hasn’t had one water infection since. Choosing the OptiLube range has been a great decision for my practice and patients. The gel is high quality and consistently performs extremely well on all of the many procedures it is required for. 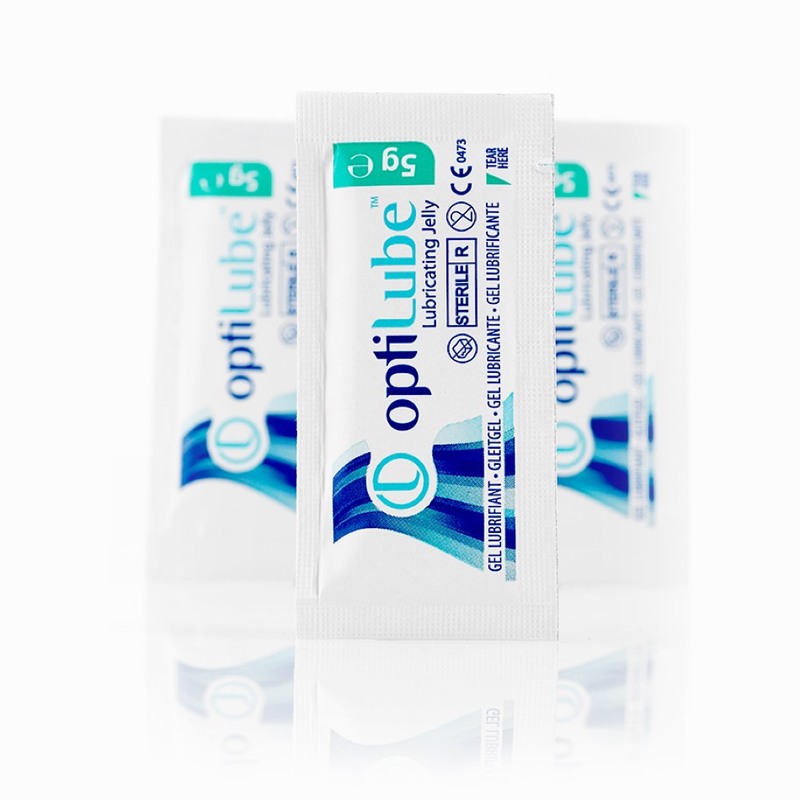 Sheffield Teaching Hospitals NHS Foundation Trust changed to Optilube sterile 5g sachets back in November 2010. The Clinicians like the small individual sachets. 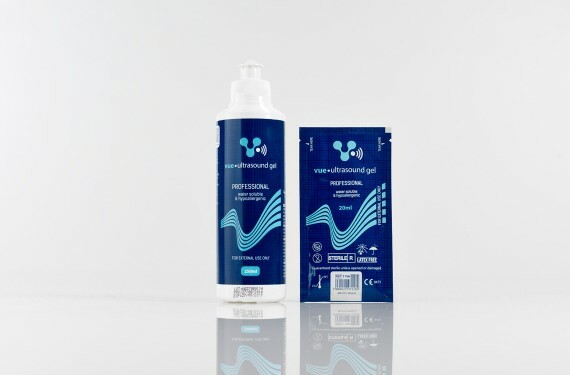 The gel has the right consistency and suits all our clinical needs. We are very happy with the product.